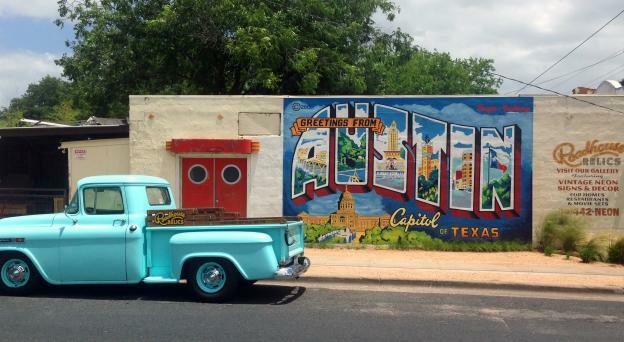 ARTS For Rural Texas ArtWalk is held the first weekend in May in collaboration with The Compound’s Arts Festival in Round Top. 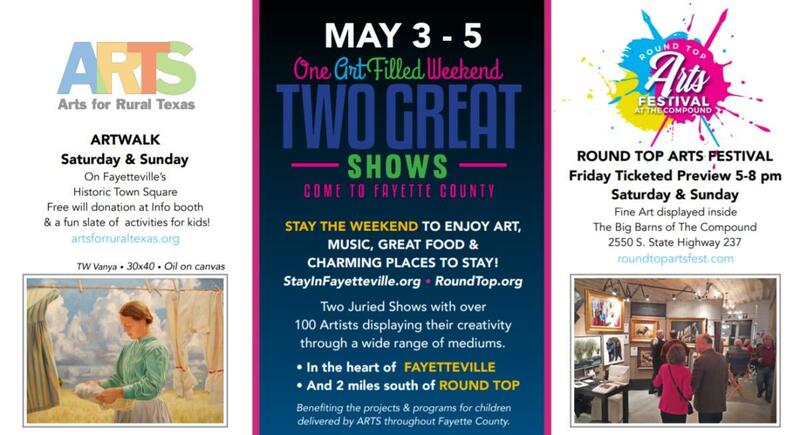 This art-filled weekend in Fayette County features the work of over 100 artists, displaying their creativity in a wide range of mediums. 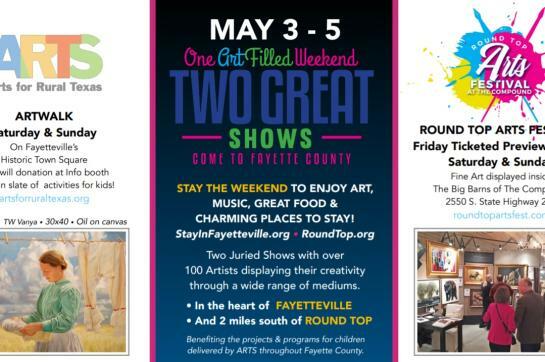 Both shows are juried events that benefit the projects and programs for children throughout Fayette County. 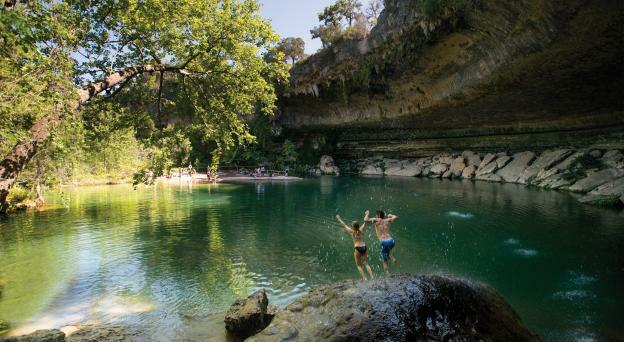 Take advantage of not only the art, but all that is offered throughout the countryside from quaint and sophisticated B&Bs to fine art galleries, fine and countrified dining options and top notch music, performed in any number of venues from Fayetteville, Lagrange, and Round Top.